The Yale P334 rim lock is ideal for use with rim knobs. 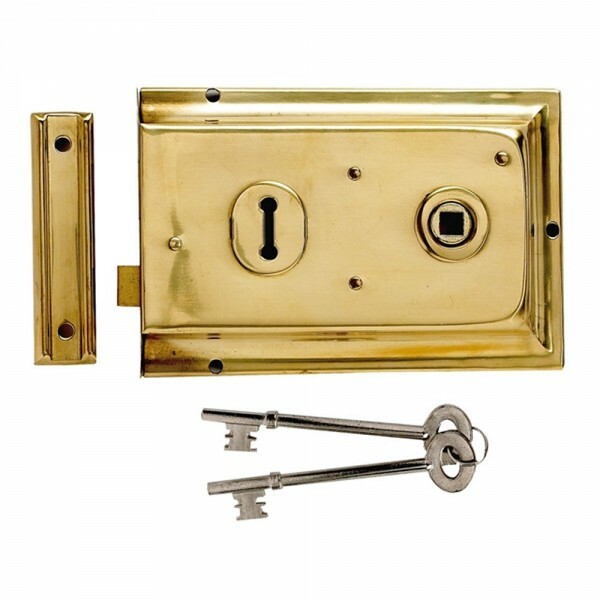 It can be installed on internal doors, sheds and gates. 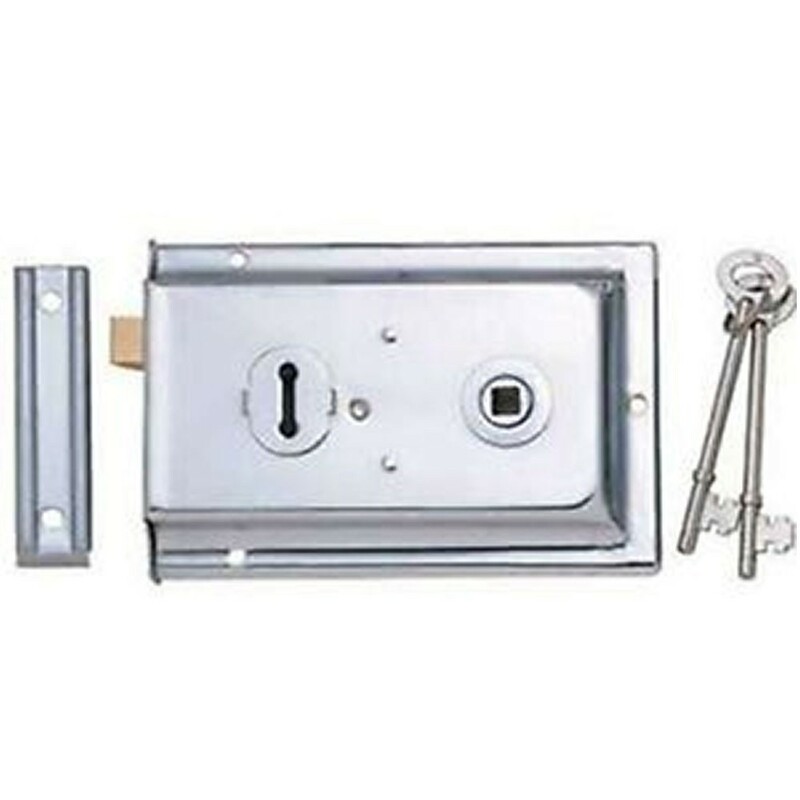 A key operates deadbolt from both sides and can be used on both left handed and right handed doors. 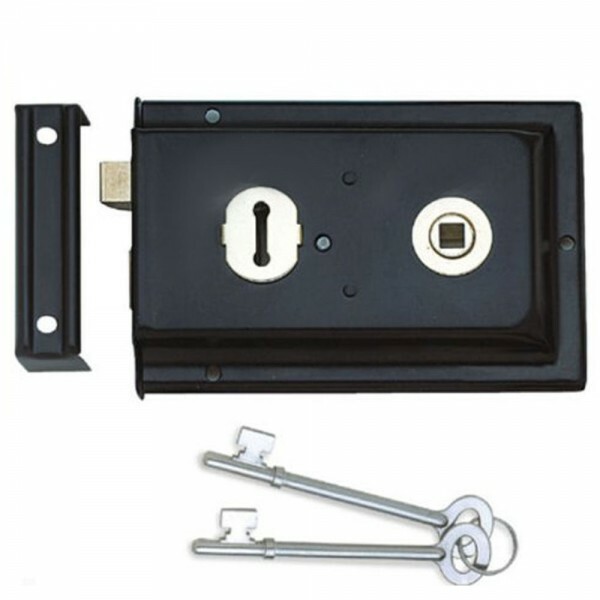 The Yale P334 rim lock is rated standard security and comes with a 2 year guarantee.